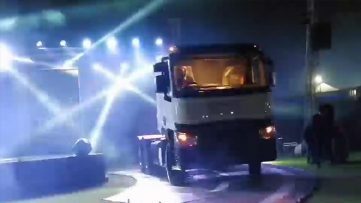 Renault Trucks, in partnership with Ghandhara Nissan Ltd (GNL) has introduced the full range of heavy duty Renault Trucks in Pakistan. 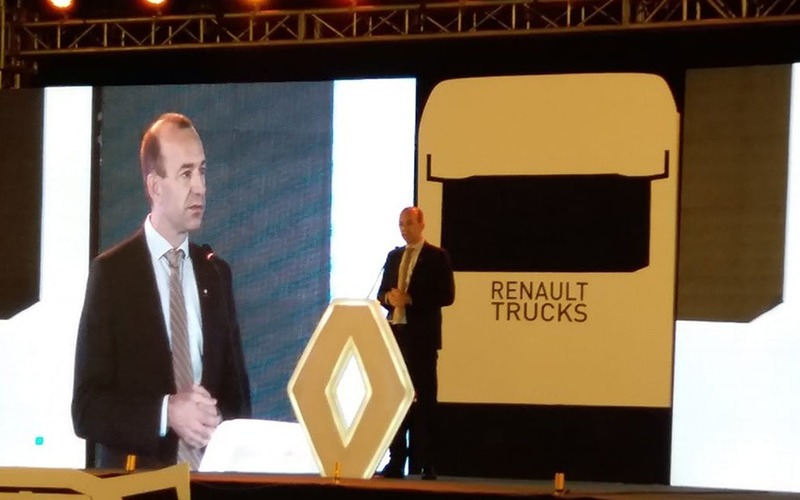 Renault Trucks and GNL have signed a co-operation agreement in early 2018, according to which GNL will be responsible for the import, distribution and after-sales service of the Renault trucks, as well as their CKD assembly at its manufacturing site situated at Port Qasim, Karachi by the end of 2019. 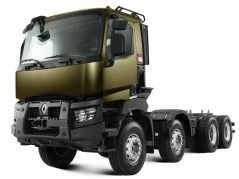 Renault Trucks have been introduced in three ranges, namely C, K and D. Initially all the vehicles are being imported as CBU from Lyon, France. 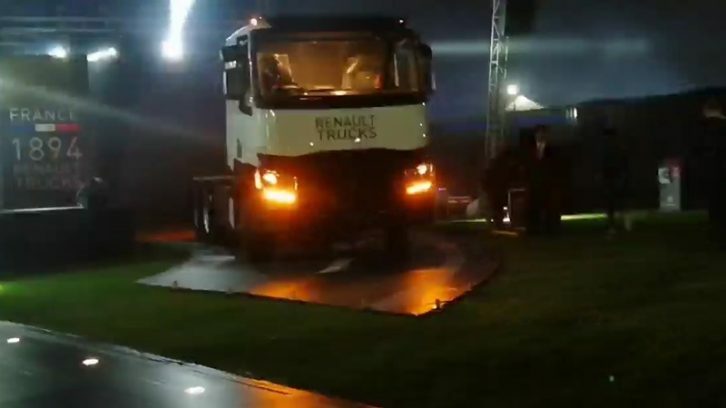 The new Renault Trucks range was unveiled to over 500 guests, including corporate & individual customers, bankers, vendors, government officials, media persons and representatives from Renault Trucks. 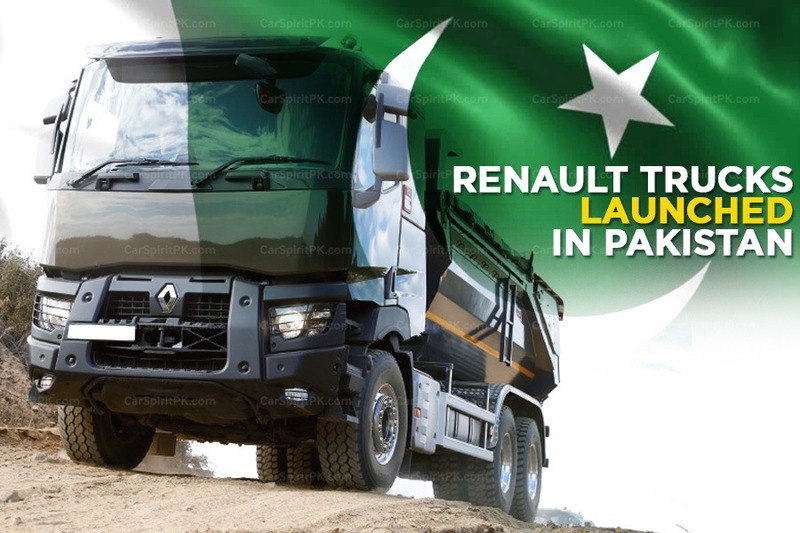 I am personally proud to witness this milestone for Renault Trucks in Pakistan with our partner GNL. 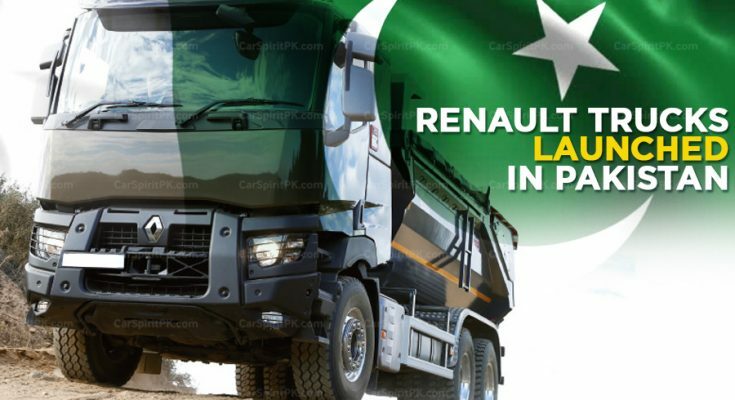 Pakistan is an important market for Renault Trucks. 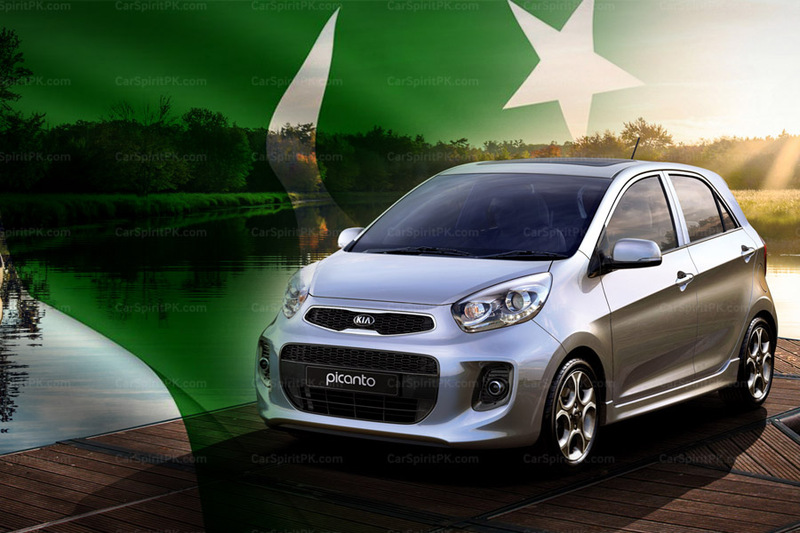 Pakistan is rapidly developing with many large infrastructure projects especially under the China Pakistan Economic Corridor (CPEC); that require robust & reliable trucks to cater demanding operations. 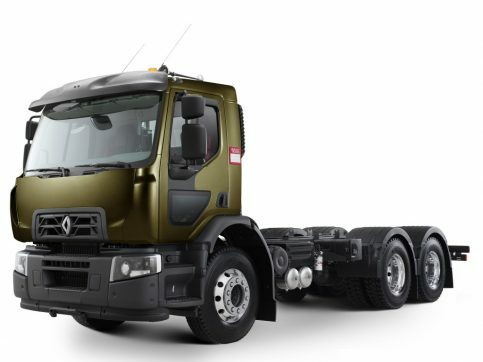 Renault Trucks offer fuel efficiency, engine performance and safety along with lower maintenance and operational costs, ultimately providing profitability to the customers. 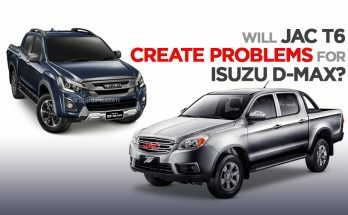 With our new range launched in 2013, we have deployed significant resources to ensure these vehicles deliver maximum reliability. 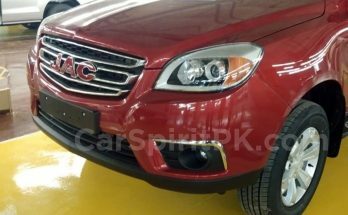 Each range has undergone rigorous quality trials and has been exhaustively field-tested under actual operating conditions to meet the demands for reliability and robustness expected by our customers in Pakistan. 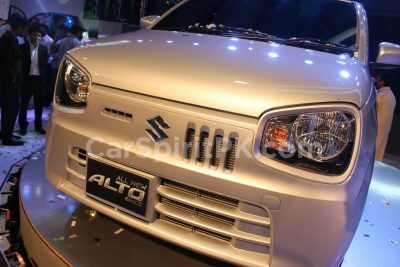 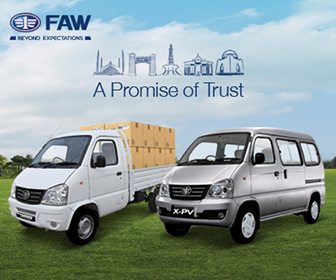 Whenever GNL has introduced any commercial vehicle to Pakistan, it is being well accepted in the market. 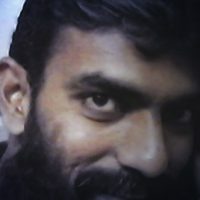 By the blessings of Almighty Allah, GNL is taking yet another lead by bringing European Trucks. 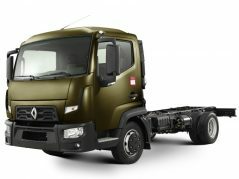 Subsequent CKD Operation of Renault Trucks from end 2019 will create new job opportunities and offer the highest standard transport solution for the benefit of customers. 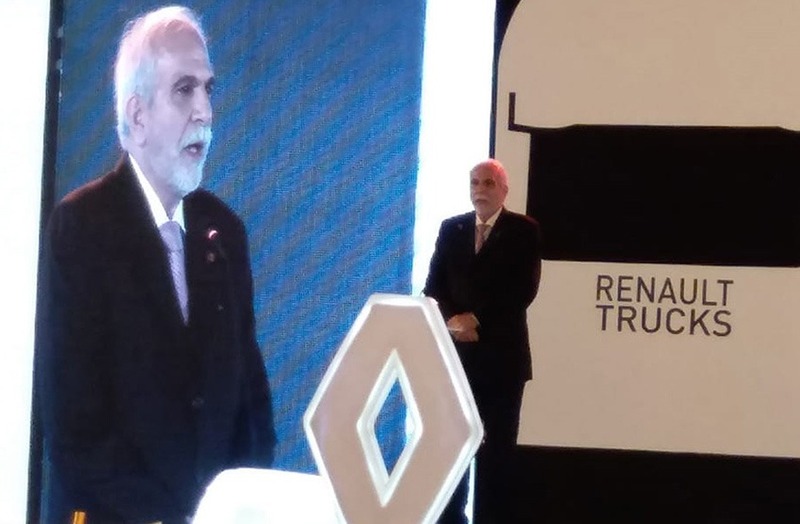 Speaking at the event, Mr. Muazzam Pervaiz Khan, Sr. Executive Director Marketing & Sales of GNL said that there is a huge opportunity in the market for robust, fuel efficient & reliable trucks, and introducing Renault Trucks was the need of time. 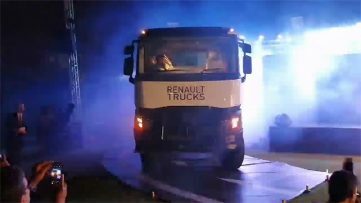 The demanding specs in terms of safety by all the major oil marketing companies can be 100% complied by these Renault Trucks.